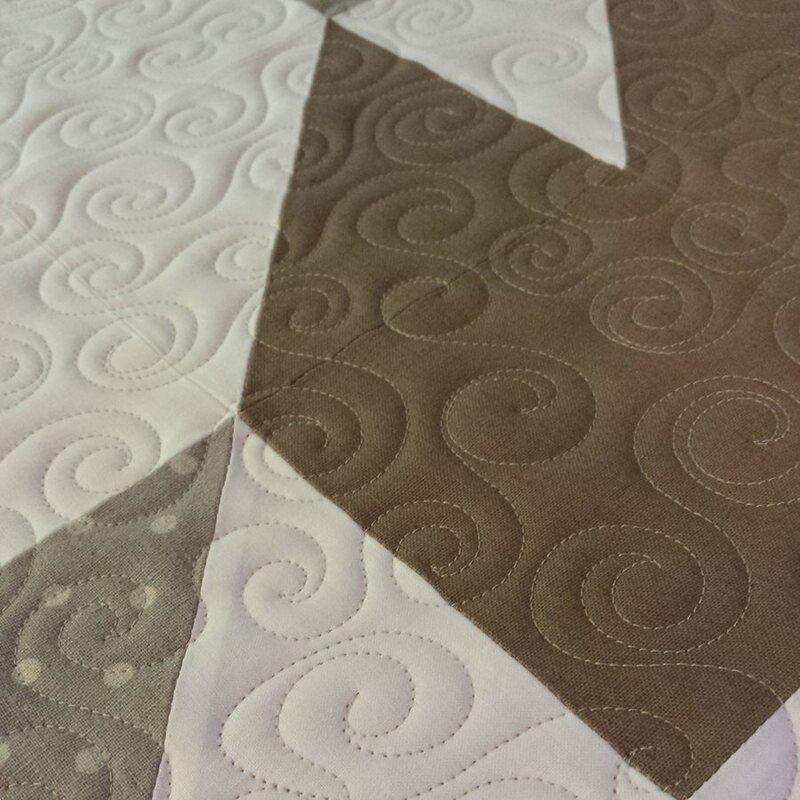 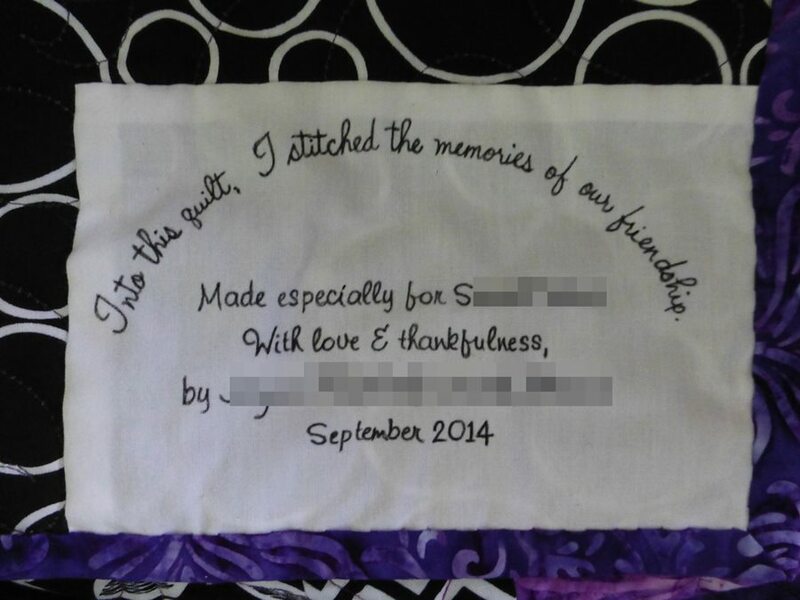 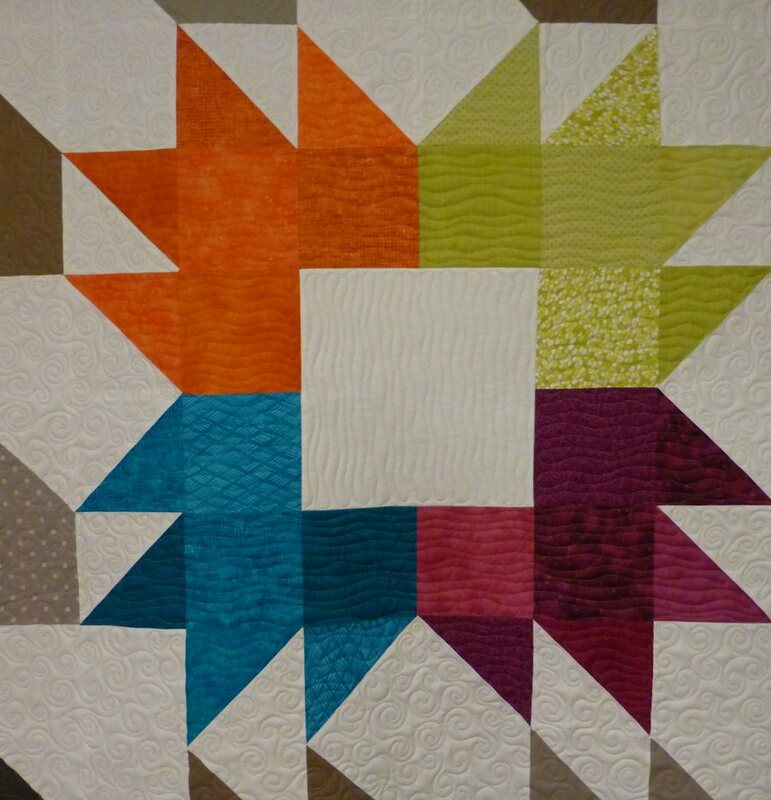 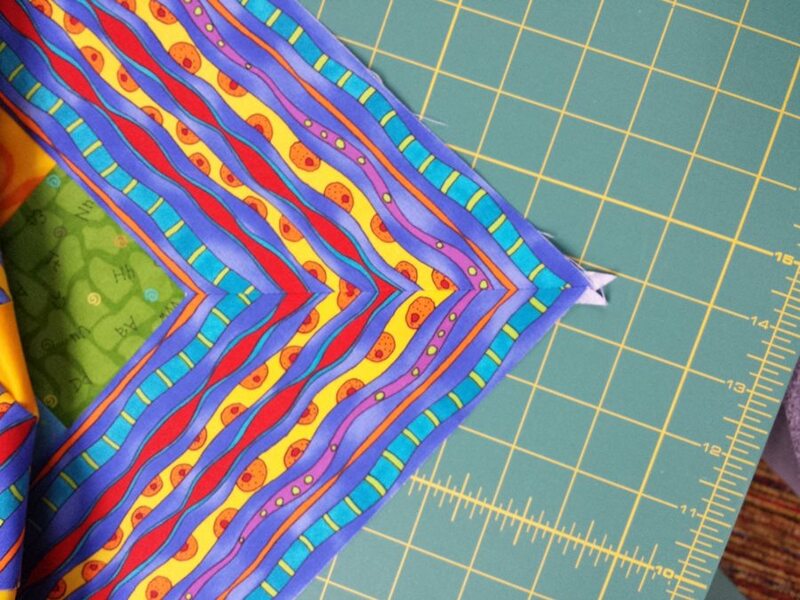 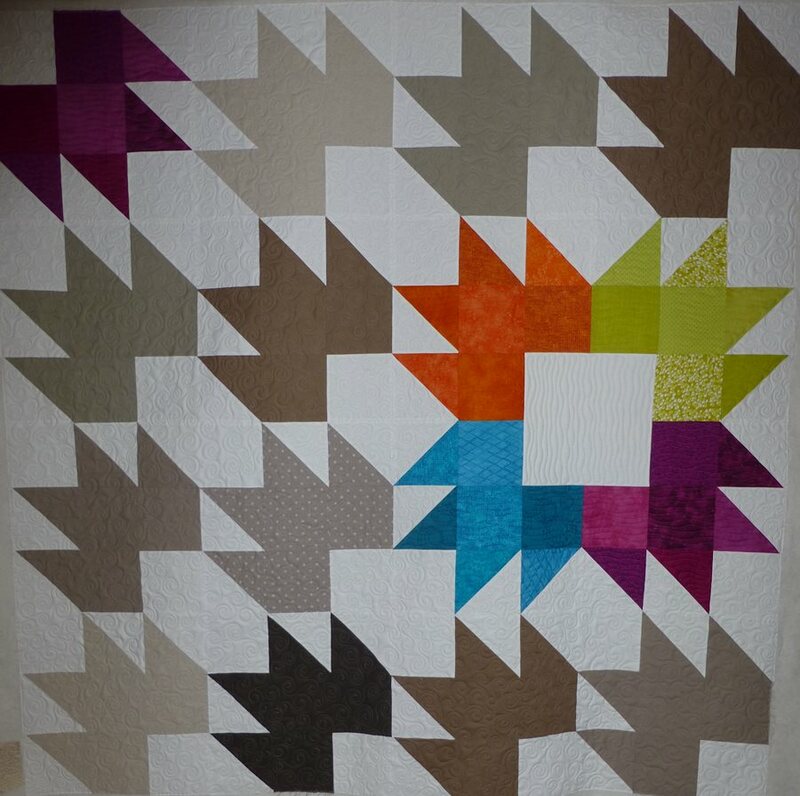 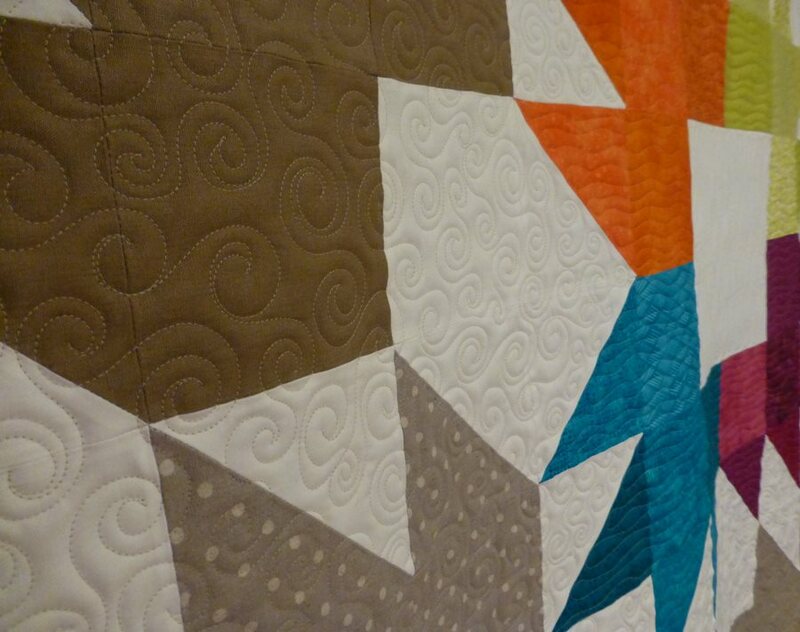 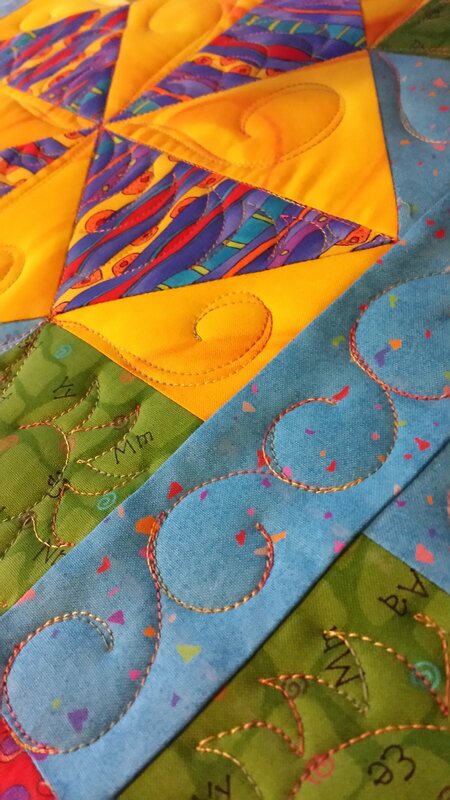 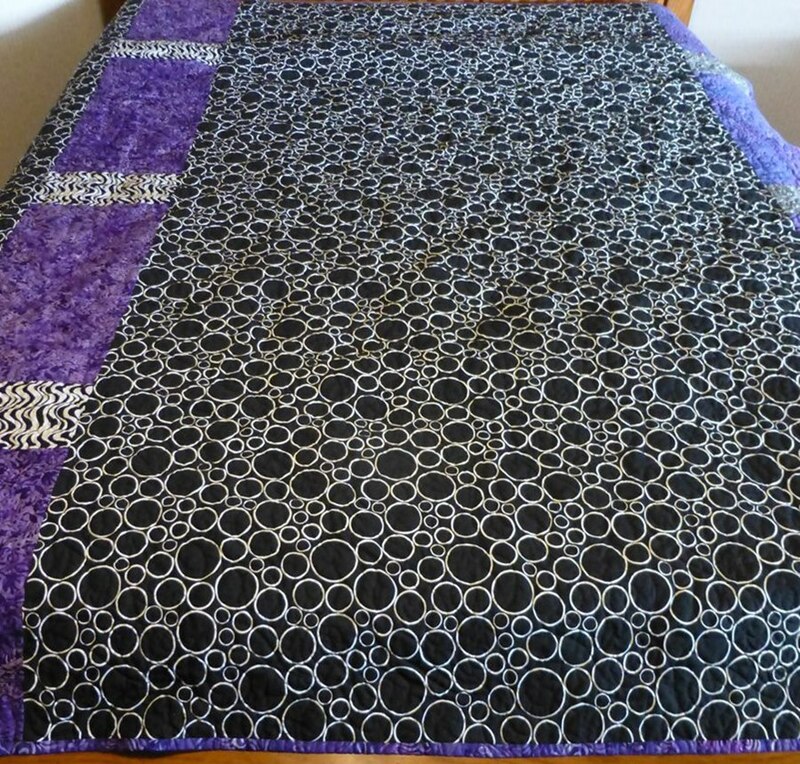 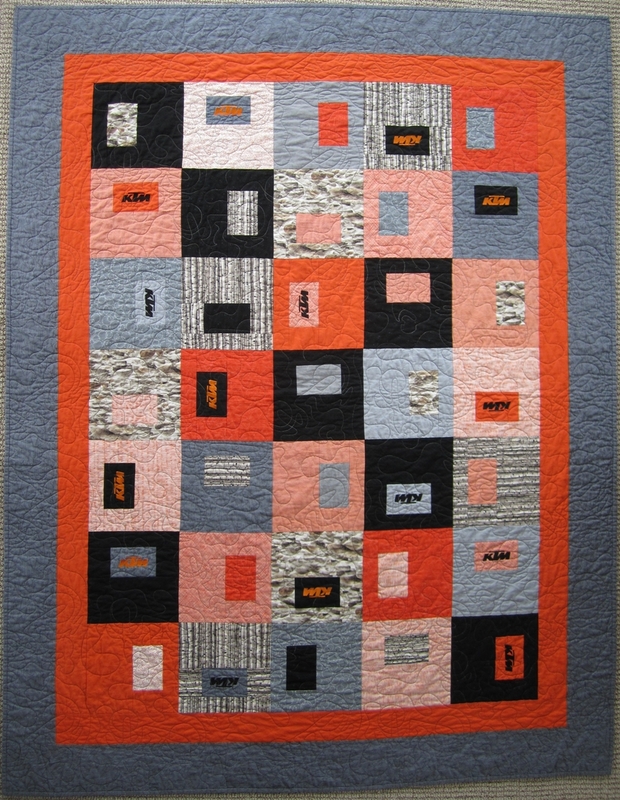 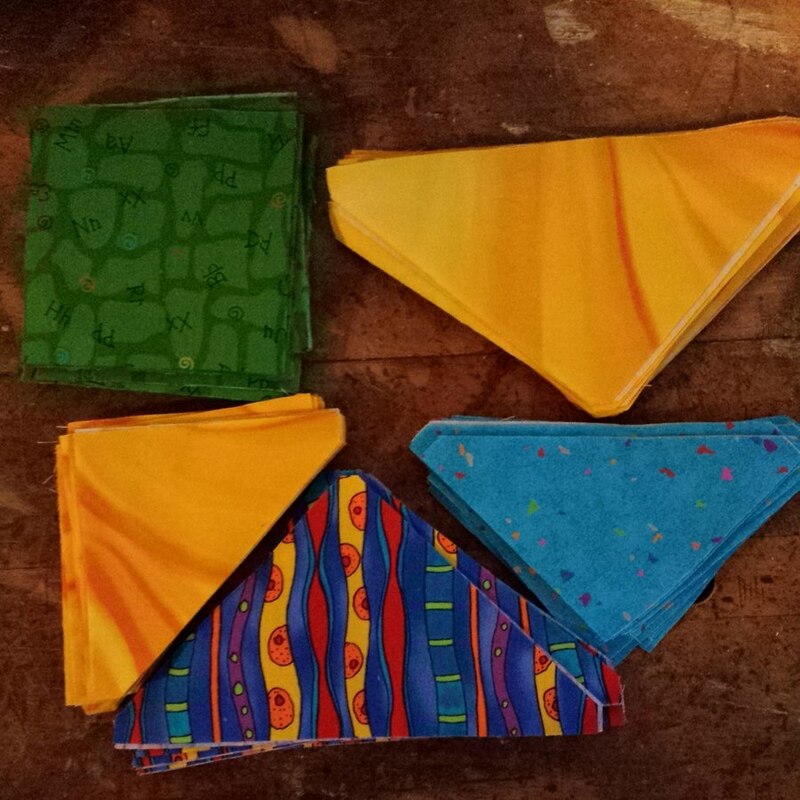 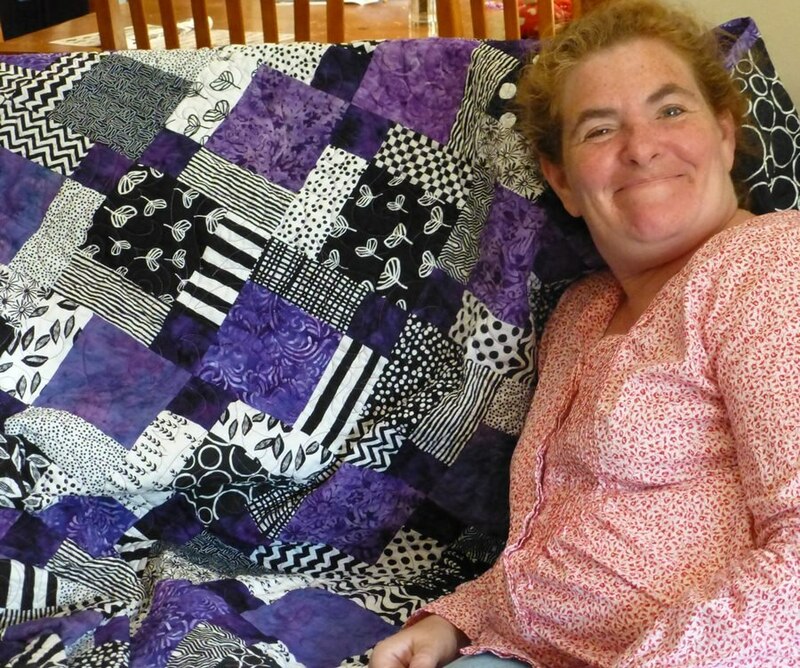 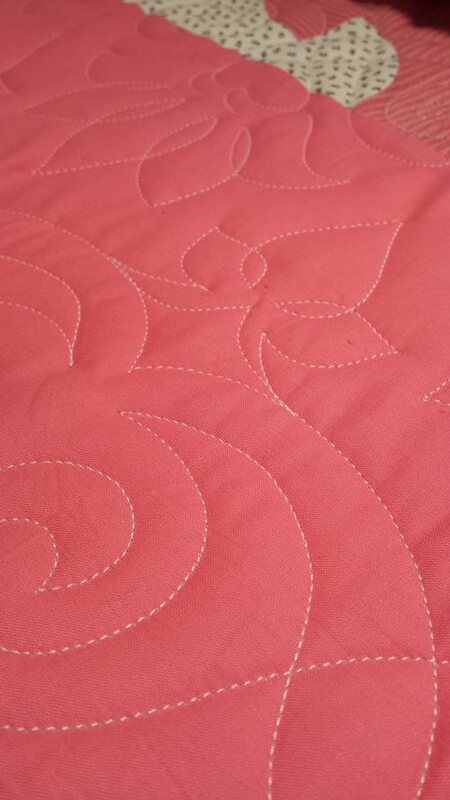 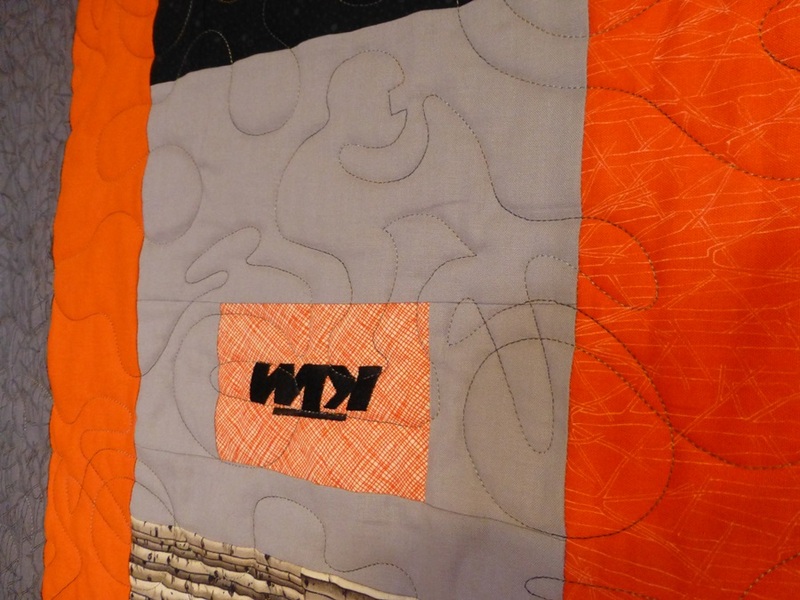 What a fun time when a dear friend brings her friend who needs a top quilted! 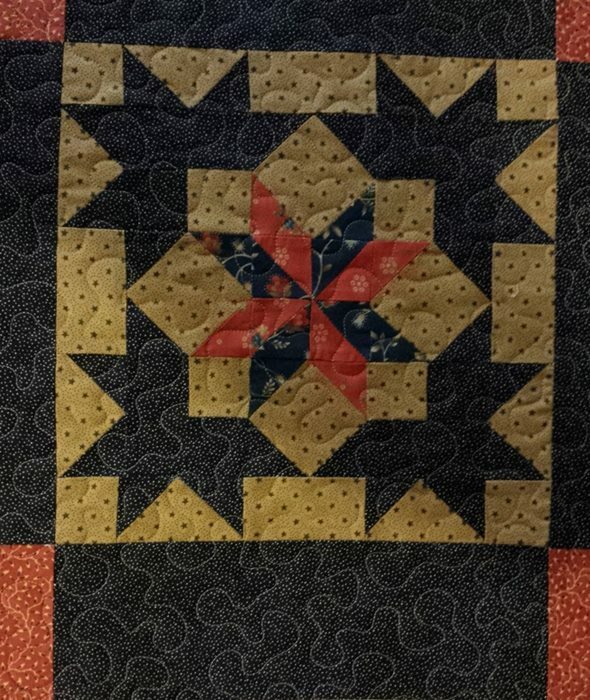 We enjoyed our visiting time and they also got a studio tour while here. 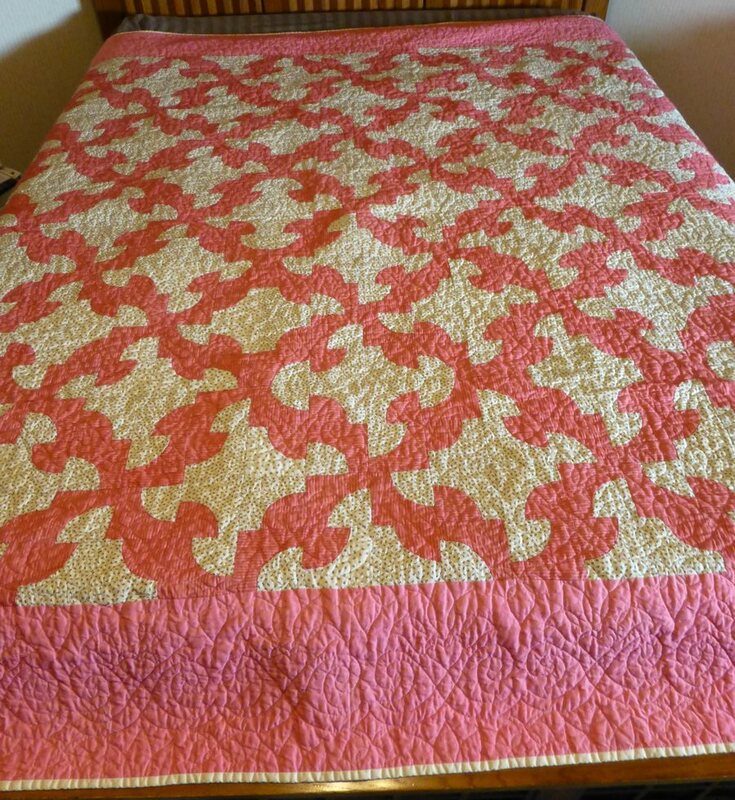 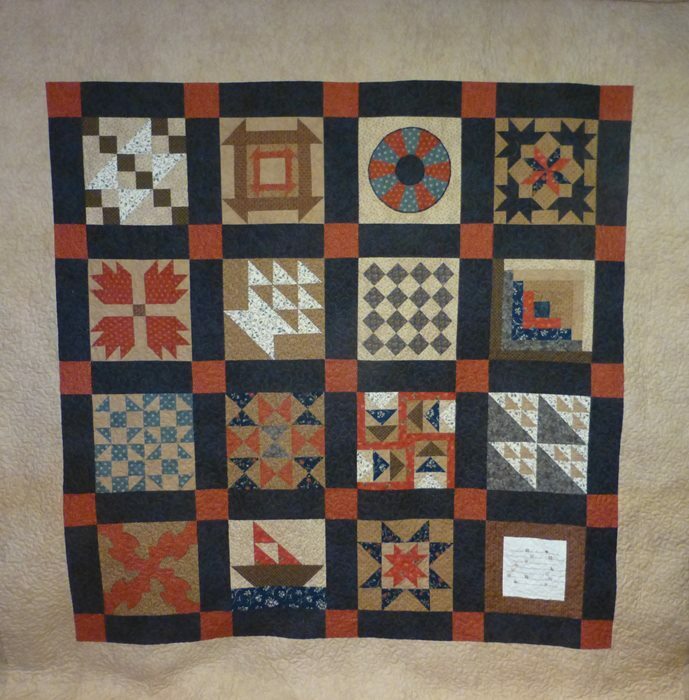 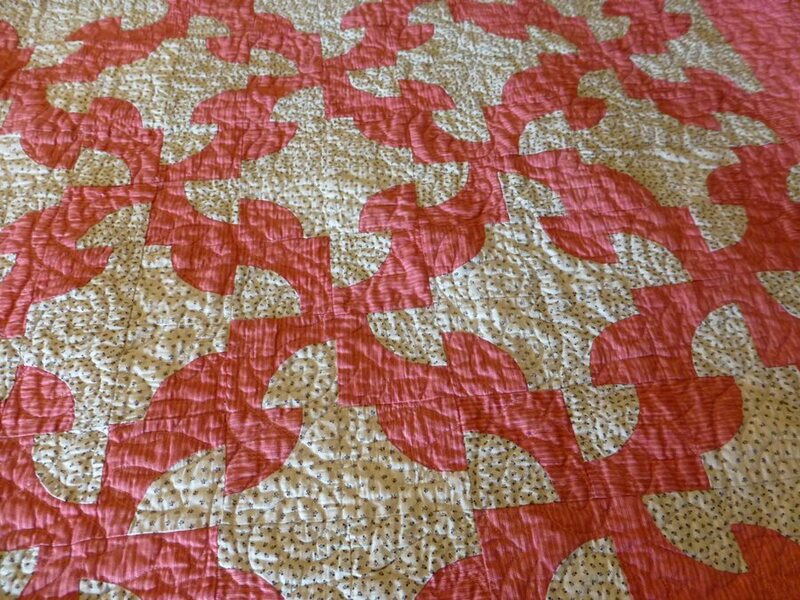 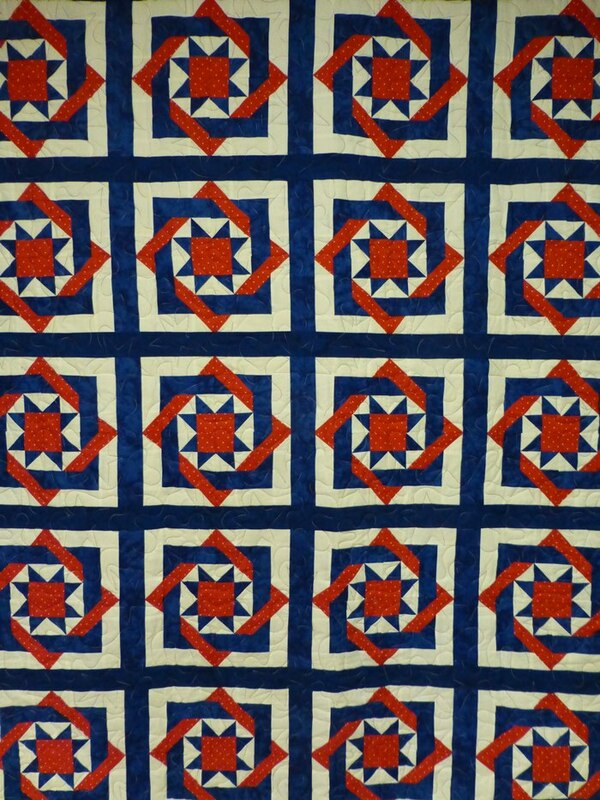 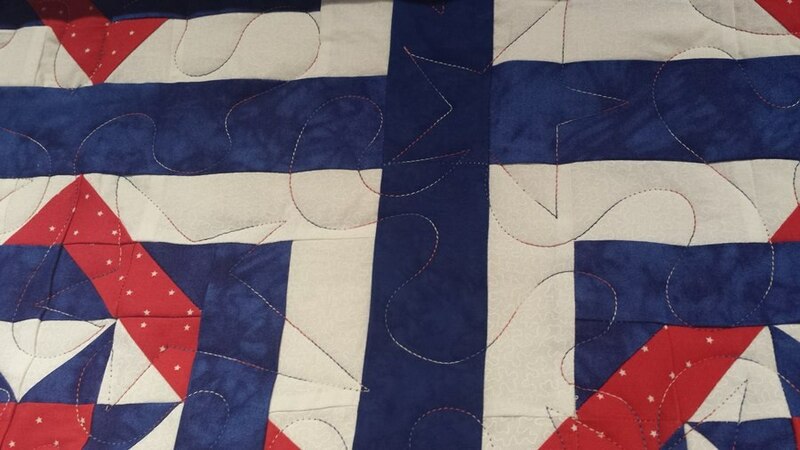 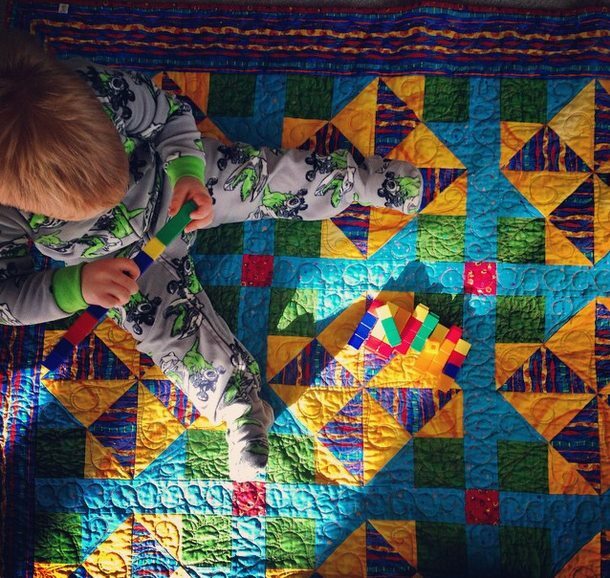 This beautiful quilt is for her bed and she did a wonderful job on the piecing. 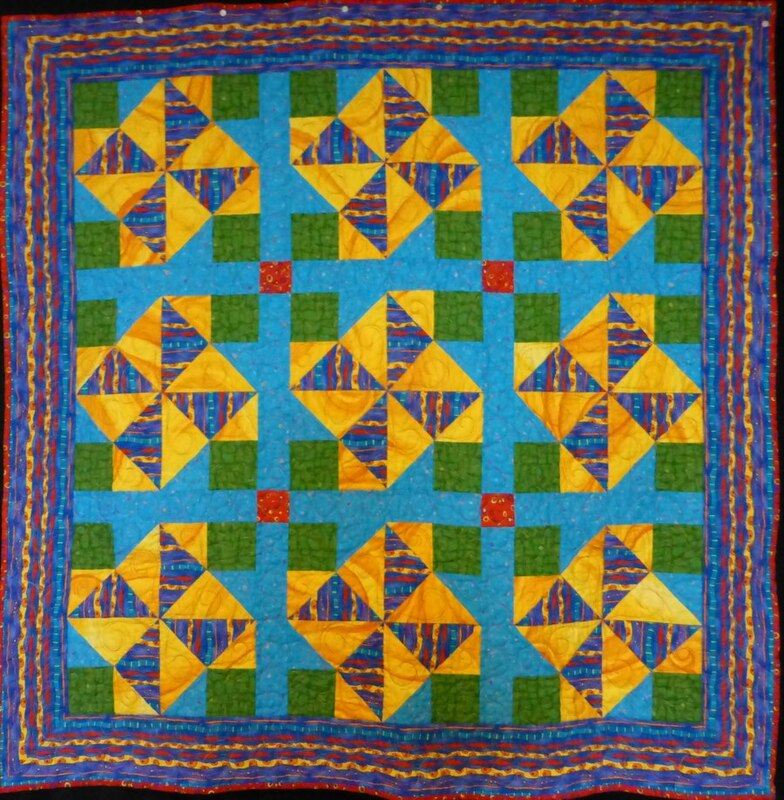 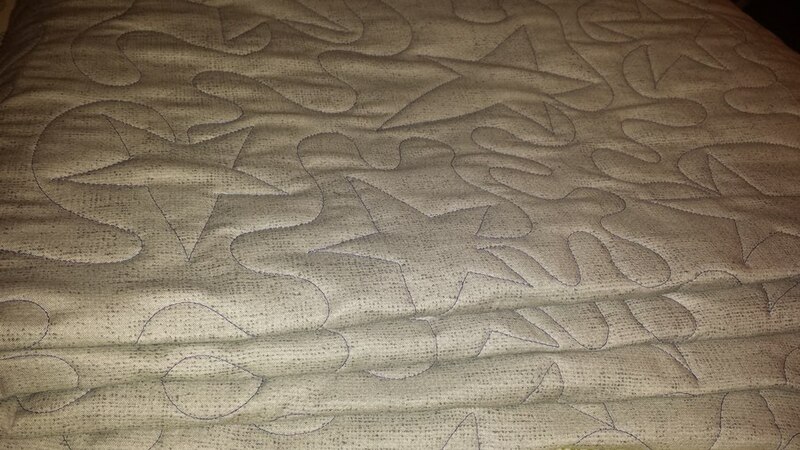 She asked for a medium meander for the quilting all-over. 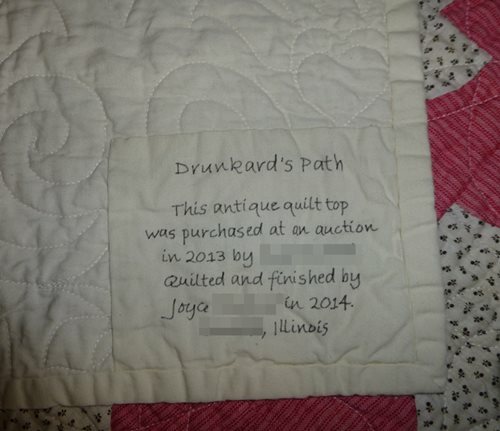 I think she did this as a block of the month. 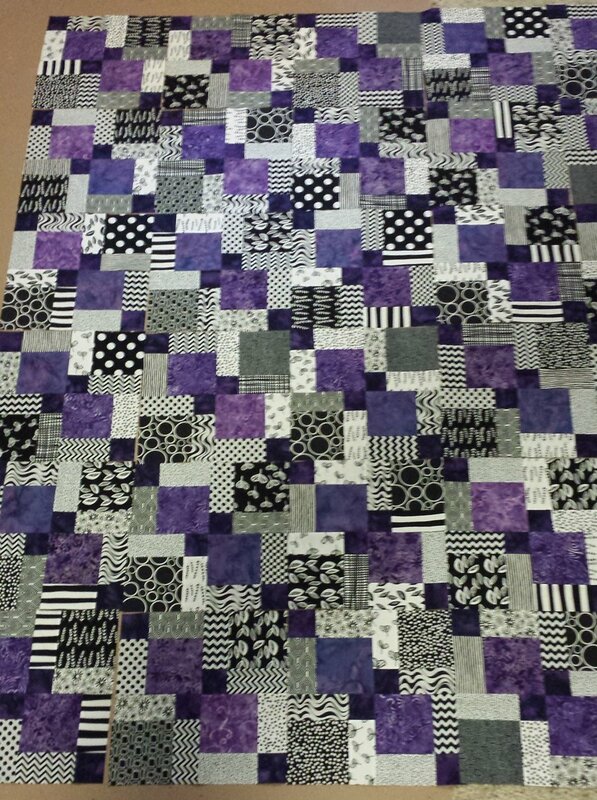 There is wide sashing and corner posts and a very wide border. 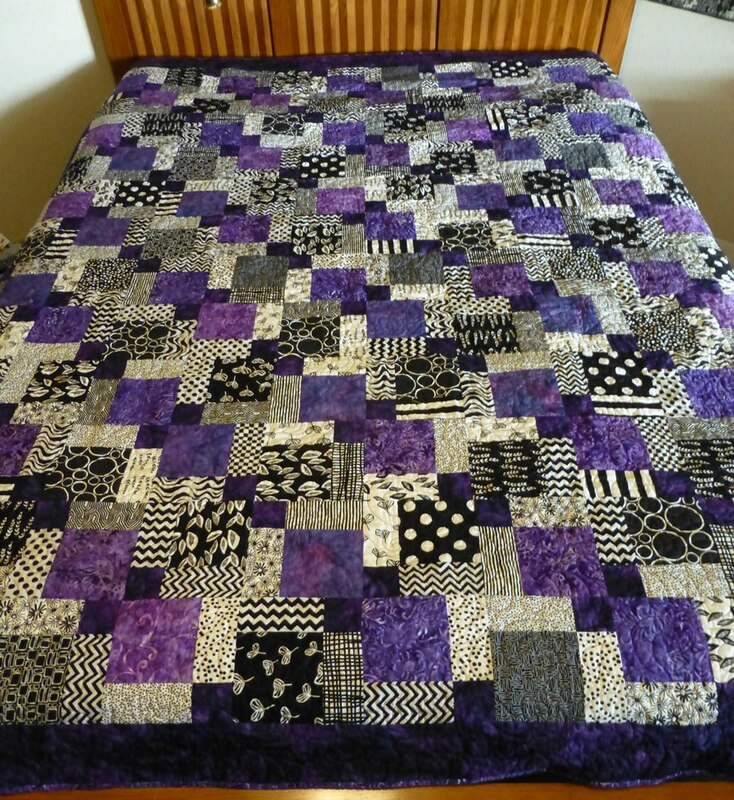 I assume the pieced top is just right for the top of the bed. 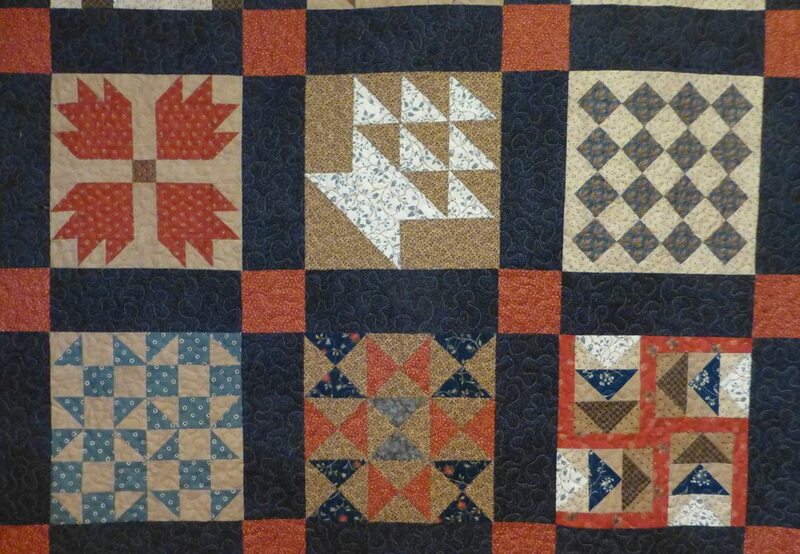 The bottom right block as the Underground Railroad story.